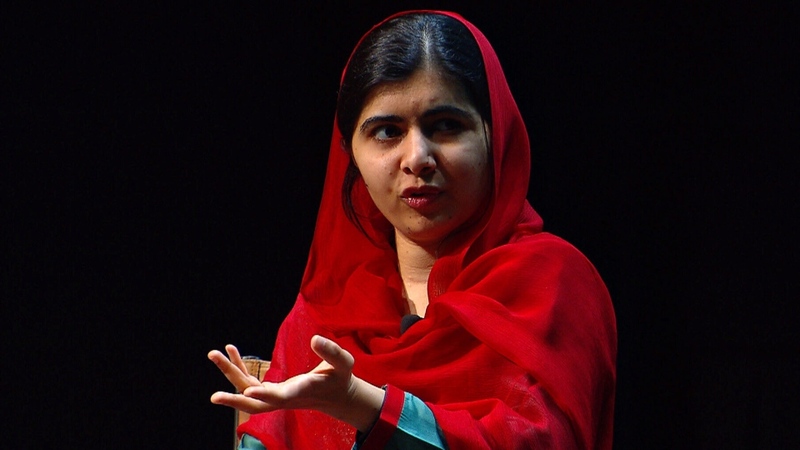 Five-and-a-half years ago, a Taliban gunman aimed his weapon at Malala Yousafzai and pulled the trigger, forever changing the young education activist’s life. Now 20 years old, the honorary Canadian citizen and Nobel Peace Prize laureate sat on stage in Toronto Thursday with CTV Chief Anchor Lisa LaFlamme to discuss her work and her recent trip to Pakistan -- her first visit home since that fateful Oct. 9, 2012 day. The conversation was part of a Fakih Foundation event in partnership with Ryerson Leadership Lab. Through her non-profit, the Malala Fund, Yousafzai also recently opened a school in her hometown in Pakistan’s troubled Swat Valley. Nowadays, Yousafzai also balances her activism and charitable work with studies at the U.K.’s University of Oxford. “Usually, when it’s my holiday, I go and spread the message -- I go to Lebanon and Jordan while some people might be going to the beach,” she said with a laugh. Despite her global stature, Yousafzai claims she’s just a “normal” student who, like many of her peers, pulls all-nighters to get her assignments in on time. But she also doesn’t take her new life for granted. Speaking Thursday, Yousafzai also reiterated the message she made when she addressed Canada’s parliament exactly one year ago while receiving her honorary Canadian citizenship. Yousafzai’s work in girls’ education has even inspired her own mother to learn how to read and write, she said. Yousafzai also offered her young audience advice on changing the world. Malala Yousafzai speaks to CTV Chief Anchor Lisa LaFlamme in Toronto on Thursday, April 12, 2018.